7) A essential products for tattoo and permanent makeup beginner. 1) Suitable for Embroidery eyebrow tattoo&permanent makeup. 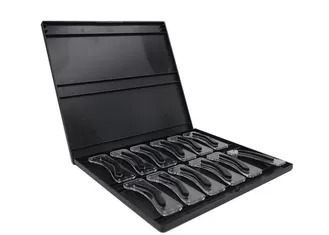 2) There are 12 different eyebrow shapes in the box,can meet clients’ different requirements. 3) You just need to press it on the eyebrow and then do the operation as the eyebrow shape line. 4) Make the operation of eyebrow permanent make-up & tattoo make-up quite easy and convenient. 5) Can be used for many times,is very cost-effective. 6) Have the practise skin and practise head, using with them make the beginner grasp the tattoo and permanent makeup more easily. Eyebrow shape design kit allows beginners to quickly understand eyebrow design tips, it is convenient and easy to use. 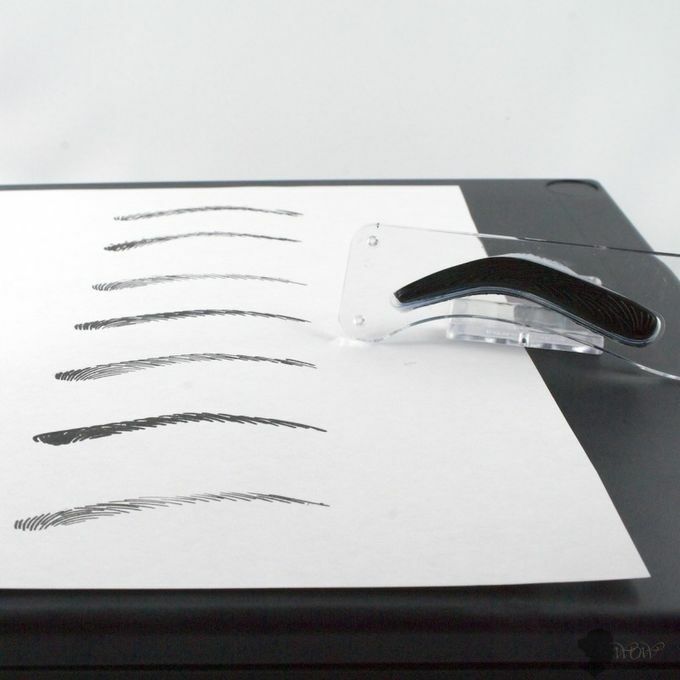 1) Excellent reference guide to help create perfect eyebrows. 2) Eight attractive eyebrow shapes to choose from. 4) Quick and easy to use.